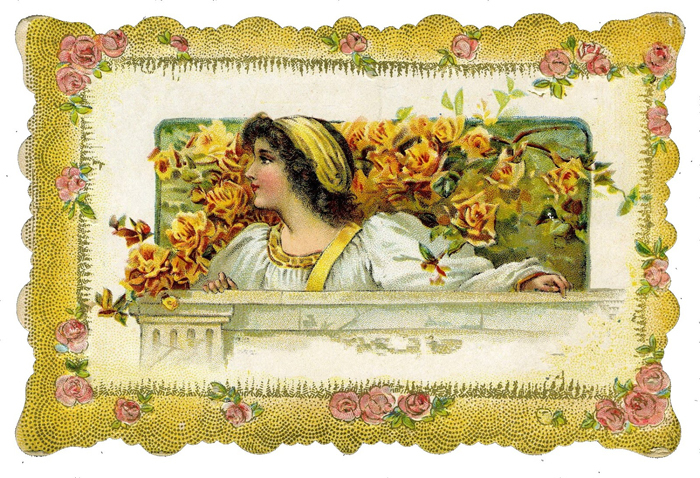 Thank you to the sweet Miss Abby from Little Birdie Blessings for sharing such a gorgeous vintage freebie with us! To Download the Original Image, just click on the image and it will take you to her original post. Looking for a clever and fun printable for your little one?! 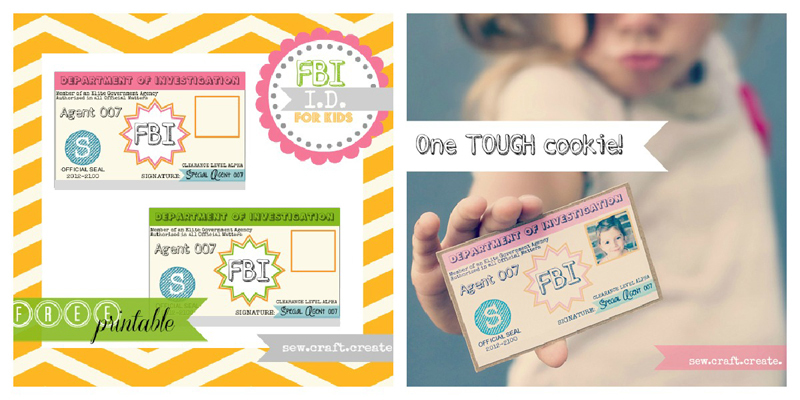 Check out this awesome Secret Agent free printable by Sew ♥ Craft ♥ Create! Oh my goodness, I’m having MAJOR design/crafting withdrawals while in school right now. Pinning this post so I can peek at Abby’s blog post later…. 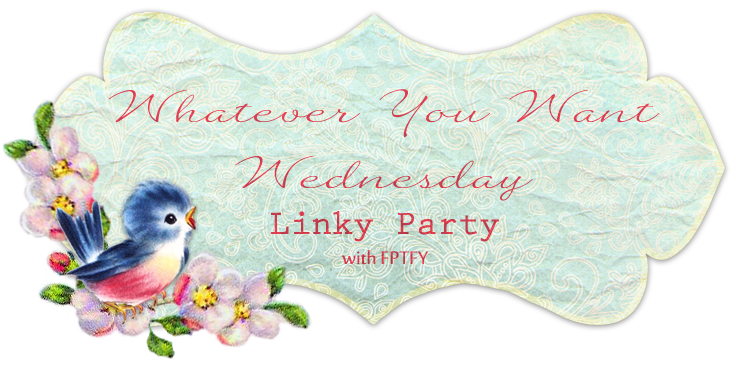 So happy to have found your blog and such a great party. So much eye candy! !